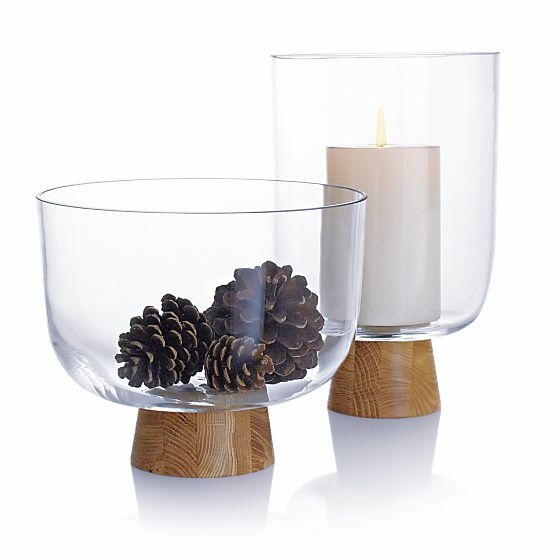 The Pier Bowl and Hurricane at Crate and Barrel are another perfect gift for that person of style and substance in your life (including yourself). It is an ultra modern table accessory that brings with it a touch of nature. Use it as a vase, a display vessel, or serving dish.